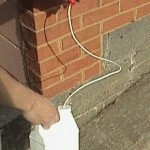 SPRAYER DESCRIPTION: Sometimes all you need is an inexpensive small sprayer. 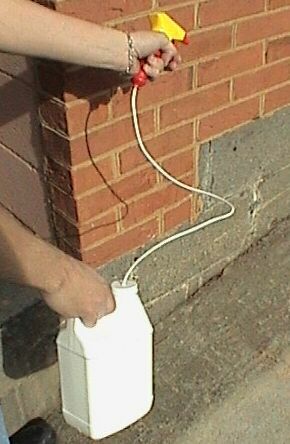 This 1/2 Gallon Trigger Sprayer will fit that need. Light, Small and Inexpensive. This sprayer can be used for many different products. If you are concerned that may not be enough sprayer to suite your situation call and speak with one of our technical experts. They can assist you in your decision.